We arrange regular scheduled holidays, tours or trips to the various tiger reserves of India, to undertake photography of various species that are available within the region. 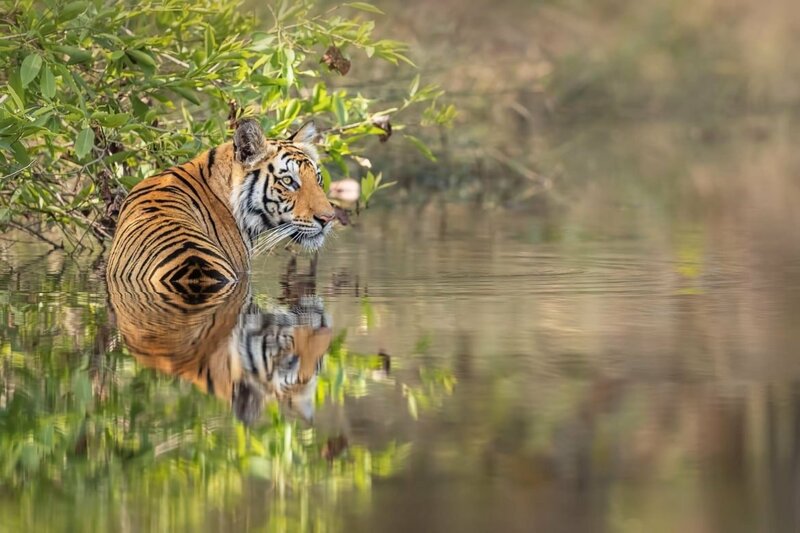 Join Pui Hang Miles, one of the co-founders of NaturesLens, in Umaria during March 2020 for 8 nights; take the opportunity to capture images of the rich jungle dwelling wildlife; the NaturesLens Majestic Tigers of India photography holiday is offered on a full board, non-shared room basis, & costs £3399 per participant. 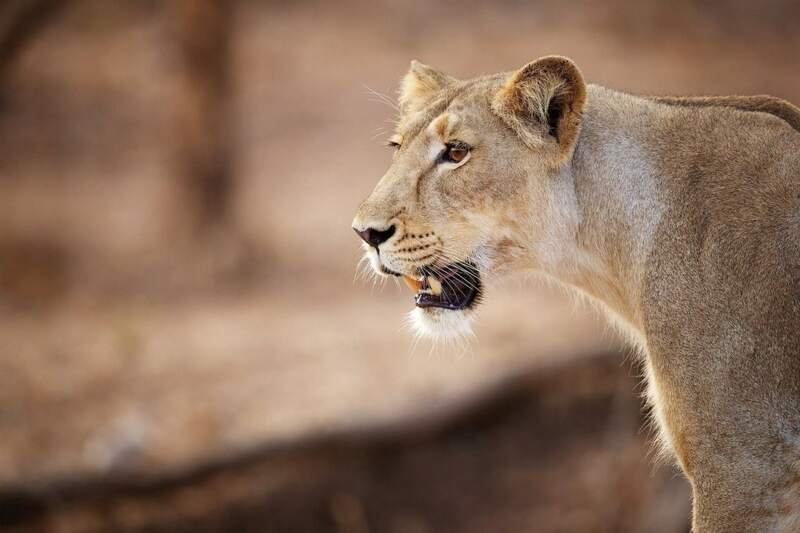 Join Pui Hang Miles, one of the co-founders of NaturesLens, in Sasan Gir during April 2020 for 7 nights; take the opportunity to capture images of the asiatic lions of gir; the NaturesLens India’s Asiatic Lions of Gir photography holiday is offered on a full board, non-shared room basis, & costs £3399 per participant. Whatever your query regarding our photography holiday, Wildlife s in India, please fill out your details below & we will get back to you.